Practical steps on how you can help your kids be grateful and develop a positive mindset with a hopeful perspective on life. 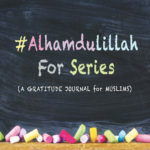 Try out any of the Islamic crafts or activities based around the power of alhamdulillah - including #AlhamdulillahForSeries Gratitude Journal, shukr jar, alhamdulillah tree, thankful hands, positive mood board and many more. List of resources and steps to help you nurture love of Allah and Islam in young hearts in shaa Allah - without having to force it on them - using their natural disposition in your favor instead of using harsh discipline. What is BARAKAH and how to have more barakah in our life, time, wealth and deeds? Read the whole article to know all the practical steps about things you can do to gain more blessings in life. 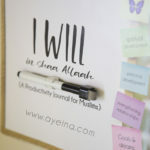 Draw whatever you are grateful for and Fill in the blank "Alhamdulillah for ______?". Parents can enter the submissions by their children (under 13). Joy is contagious so spread your positive vibes by drawing anything that you're grateful for! The Gratitude Caption & Art Contest is based around #AlhamdulillahForSeries (explore the hashtag for ideas). 10 Steps towards self love in Islam. From avoiding peace-breakers & negative energy to using positive affirmations & believing that you're worthy. From forgiving yourself to utilizing your skills. From self awareness to better knowledge of the world. 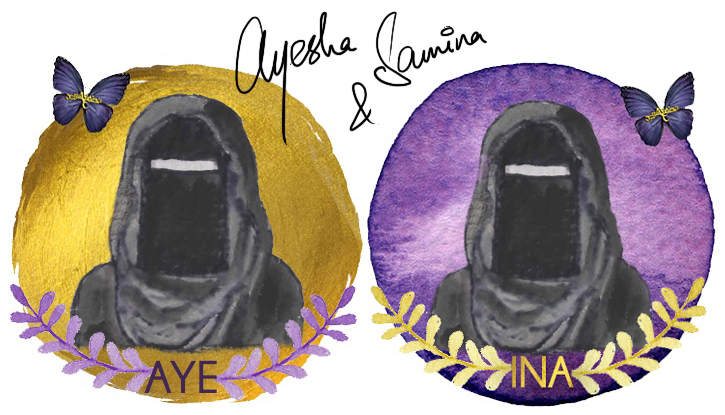 Download the free printable of a Qur'anic verse on self-worth. Meriem narrates how an attitude of gratitude rescued her not only from her cancer but also from her disability to hear - which has only made her more ‘able’ - able to listen from her heart. How to develop an attitude of gratitude which benefits your body, mind & soul. HUGE FREEBIE bundle inside -Positivity mood board/ Alhamdulillah vision board. 10 effective ways to raise better practicing Muslim kids in shaa Allah. 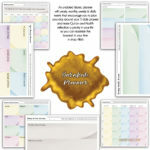 (BONUS: free printable of Qur'anic duas for pious kids & list of music-free Islamic cartoons (English and Arabic) for Muslim children). Whether you're going for Hajj/Umrah or planning to go someday in shaa Allah or simply assisting someone for the journey, these amazing Muslim businesses are there to cater to your Hajj/Umrah needs.